Happy New Year! I hope your 2017 was full of wonderful things and your 2018 even better. 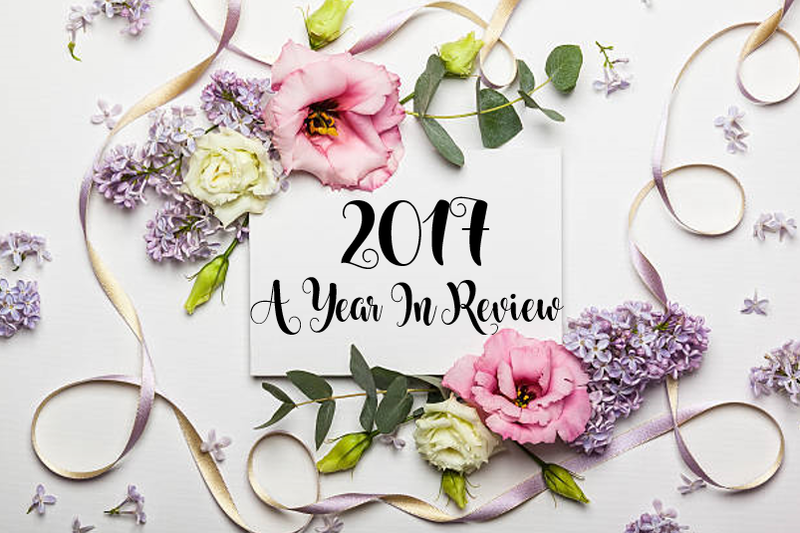 Today, I would like to take a look back at the previous year in crafts and other fun bits and pieces (Pic Heavy Post!) 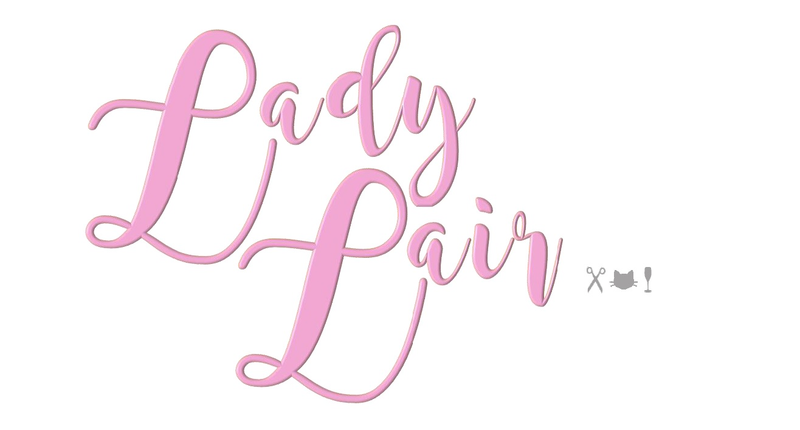 As the Lair only launched in October, some of the older crafts you may… Continue reading A Year In Crafts & Other Bits and Pieces..
Today I was super excited to find that I had been chosen as one of the two winners of the Kaisercraft October Blog Challenge! You may have seen my earlier post in October which was my challenge entry It turns out my lovely little basket was a winner! 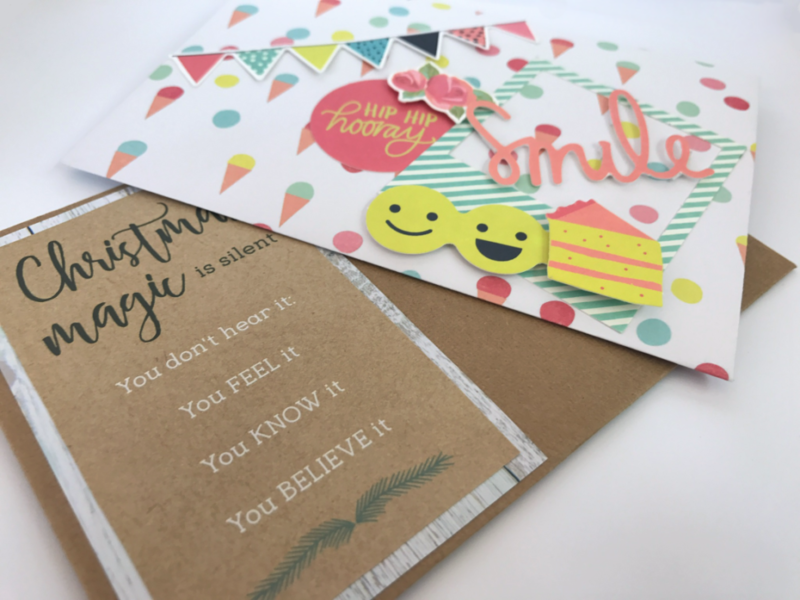 There were so many great entries I feel… Continue reading Kaisercraft October Blog Challenge – Winner!! Have You Tried Needle Felting?.. 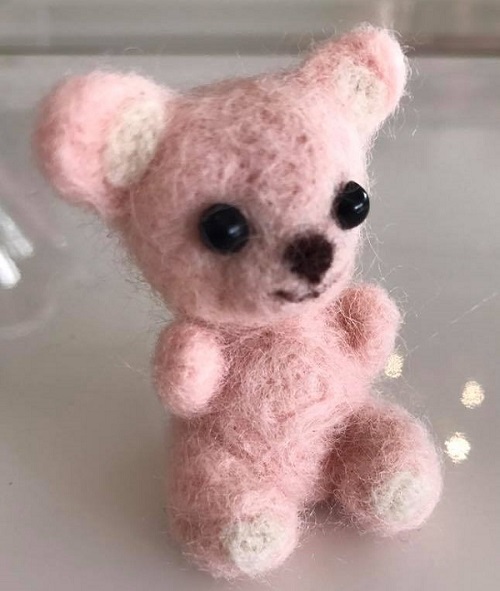 Have you ever tried needle felting? If you're like most people your answer to this is probably 'no, what is needle felting'? I wasn't really aware of it myself until a trip into Daiso a few months ago which lead to my discovery. Needle felting is a fun activity where you take balls of 'fibres' and… Continue reading Have You Tried Needle Felting?..